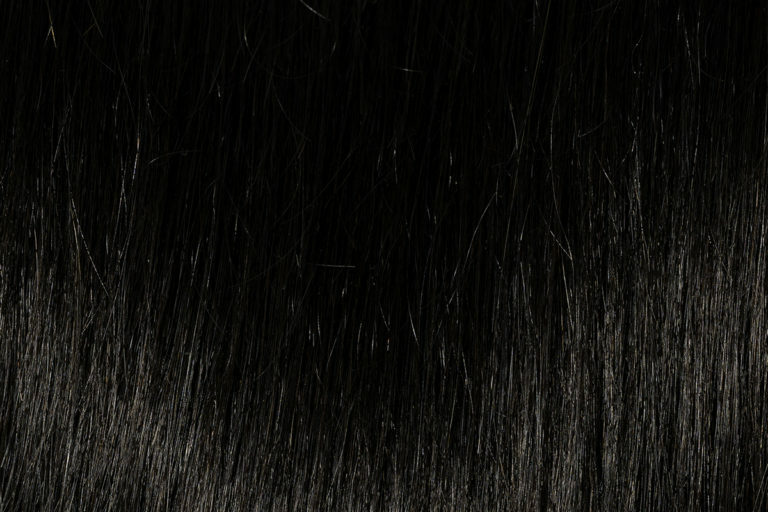 Natural Black, a neutral black brown shade, that is often referred to a soft black brown. You can order a Hair Color Match Sample for €10 to check the color. If you decide to buy the whole set, it will be deducted from full price. Let us help you choose the right shade! 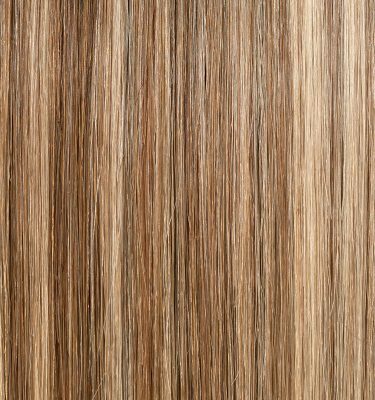 Unfortunately, ordering hair online can be stressful, due to the hair colors changing with different device screens. 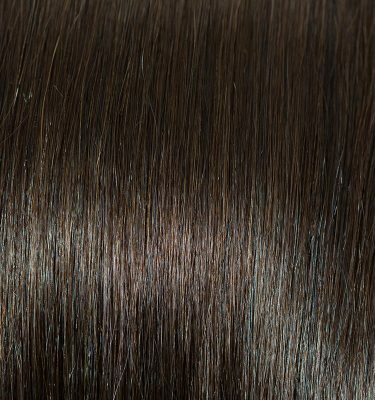 Hair colors can be tricky and camera settings and computer screens may be misleading. There are thousands upon thousands of color combinations used for computer and device screens, so it is very possible that our colors may look very different, depending on what screen you are looking at. The best thing to do when finding your perfect color match, is to send in an actual sample to us. We can take this sample and match you with the best color for your extensions! 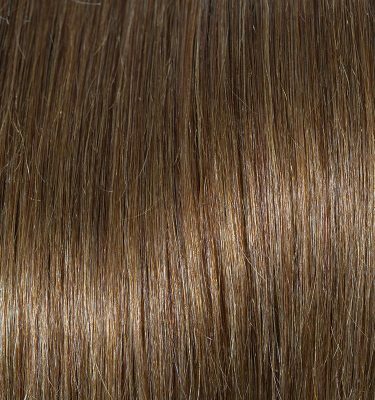 Or you can order a hair color match sample to be absolute sure this is the perfect color. If you decide to buy the entire set, the amount of the Hair color sample match price will be deducted from your order. HairOverHeel Hair-extension clips are coded with a unique silicone strip that won’t damage your natural hair or scalp. They will stay securely in place without need for hairspray or teasing of your natural hair, even if you have fine or thin hair. HairOverHeel Clip-in Extensions are only made with 100% Remy human hair and can be washed, styled, blow dried, flat ironed, and/or curled using hot tools, just like your own hair. 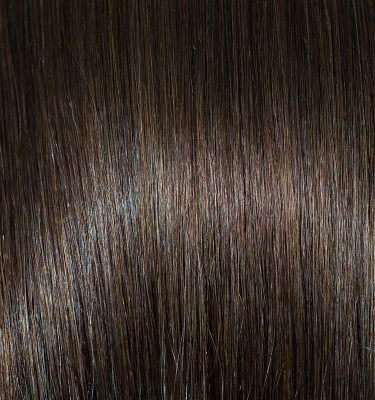 Even if your hair color is slightly different, HairOverHeel Clip in Hair-extensions will still blend with your hair, because it is made with a multi-tonal coloring system which includes many different tones in each set. Do you want an individual lenght, color or more pieces? Just contact us for more information and we are glad to help you. I love my extensions. Match my hair color perfectly and they are so easy to put in. Great customer service. Very good quality of hair. He tenido la oportunidad de usar esas extensiones de cabello y me gustan muchísimo. La calidad de cabello excelente. Y las piletas son fácil de usar. Si buscas lujoso en términos de cabello..